This may be the nicest looking watch I’ve ever seen. So simple. So elegant. So beautiful. 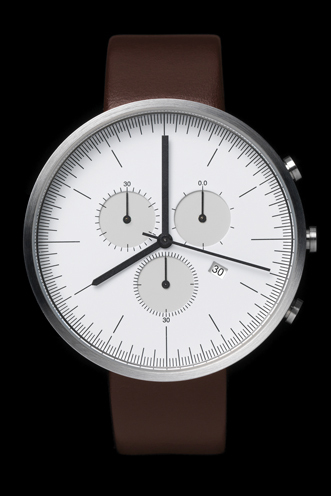 There’s something about watch designs that fascinates me, and makes me want to have lots of them. I only need and have one. A very nice Oakley GMT. 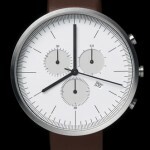 This offering from Uniform Wares is definitely at the top of my “watches I’d buy if I had a ton of money to burn…” list though.